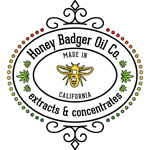 Honey Badger Oil Co. is a collective that creates extracted and concentrated cannabis products utilizing bioavailable solvent-less oral and sublingual formulas as well as an array of new products and delivery methods that are currently under development here in sunny California. 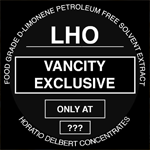 Green Country Rebellion Farms, Inc.
Horatio Delbert is a Vancouver-based concentrate maker who conducts petroleum-free extractions with limonene. 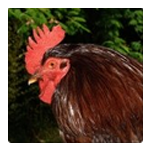 He entered the 2014 PNW Secret Regional and took home the award for Connoisseur’s Choice. Rhode Island Red Extractions is an extraction company that is best know for their win at the inaugural Secret Cup Beast Coast regional, where their Orange Tangerine Kush Shatter took home the prize for first place overall.